Pirate Eye Patches - 12 Ct.
Pirate Tattoos - 144 Ct.
Ahoy Maties! Plastic reproduction of the pirates' eyepiece is fun and functional. 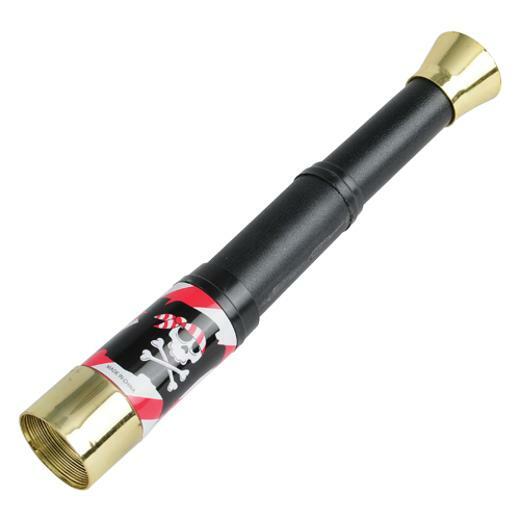 Pirate party guests can always keep land in sight with these fun party favors. Stock up on all your Pirate party needs with US Toy. We have a wide selection of party favors to please the pirates at your next Pirate party or event. Pirate toys also make great carnival redemption prizes. L: 3.75 in. W: 1.95 in. H: 11.55 in.